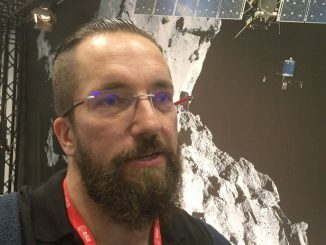 The Rosetta project scientist Matt Taylor speaks on the emotion of witnessing the end of the Rosetta spacecraft as it descended to the surface of Comet 67P/Churyumov-Gerasimenko and looks forward to the scientific bounty contained in the huge volume of data collected over the last two years. 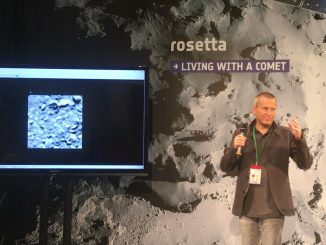 Holger Sierks, principal investigator for Rosetta’s OSIRIS camera presents the images from the final seconds of the mission just prior to touchdown on the surface of Comet 67P/Churyumov-Gerasimenko. 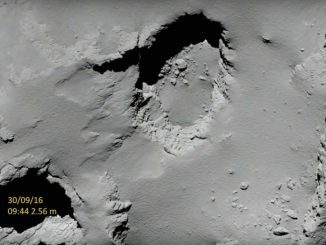 Europe’s Rosetta spacecraft will close out a historic 4.9-billion-mile journey Friday with a slow-speed crash into the nucleus of comet 67P/Churyumov-Gerasimenko, the tiny world it has studied for the last two years, capturing some of the mission’s best science data to help unravel the inner workings of the comet. 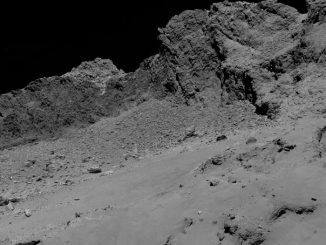 Confirmation of the crash landing should arrive on Earth around 1218 BST. 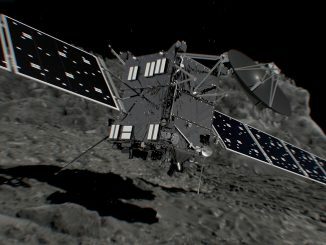 The European Space Agency’s Rosetta spacecraft closed in Thursday for a deliberate crash landing on the surface of comet 67P/Churyumov-Gerasimenko on Friday, a slow-motion kamikaze plunge to bring the enormously successful mission to an end after more than two years of unprecedented close-range observations. 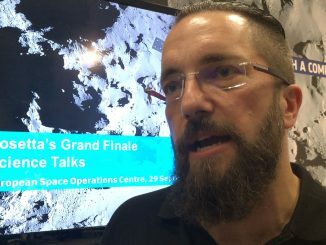 We speak with Matt Taylor, Rosetta Project Scientist, at the European Space Agency’s mission control in Darmstadt, Germany, about the plan to crash land the spacecraft on Comet 67P/Churyumov–Gerasimenko. 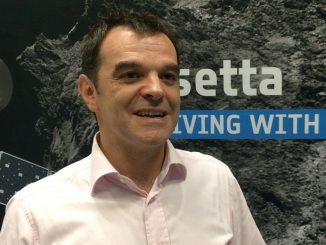 Rosetta flight director Andrea Accomazzo tells us in this video interview how the Rosetta spacecraft will make its final plunge towards the surface of Comet 67P/Churyumov–Gerasimenko. 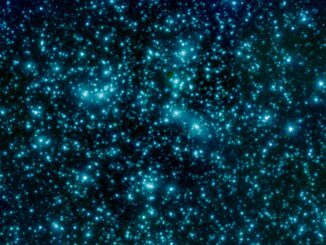 In the ongoing hunt for the universe’s earliest galaxies, NASA has wrapped up its observations for the Frontier Fields project. 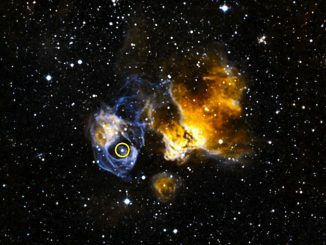 This ambitious venture has combined the power of all three of NASA’s orbital observatories — the Spitzer Space Telescope, the Hubble Space Telescope and the Chandra X-ray Observatory — to delve as far back in time and space as current technology can allow. 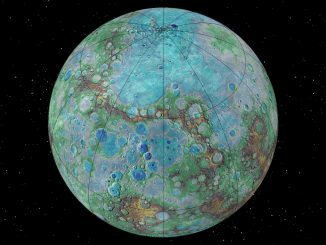 Images from NASA’s MESSENGER spacecraft reveal previously undetected cliff-like landforms on Mercury that scientists believe must be geologically young, which means that the innermost planet is still contracting and that Earth is not the only tectonically active planet in our solar system, as previously thought.